Walk This Way UK and USA is a specialist Therapy Centre for people with Cerebral Palsy. 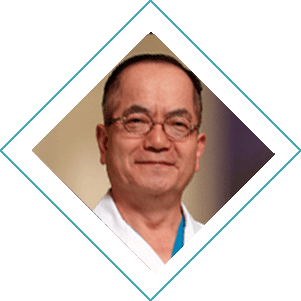 Our main area of expertise is in pre and post op SDR Therapy where we work very closely with Dr T.S Park and the team in St Louis. Each person is treated as an individual and this allows us to tailor a training regime to suit each individual person. This is one of the reasons we get such good results. Watch the moment brave little Oliver Dickey (6) defies odds to take first ever steps unaided. “We are extremely satisfied with the progress our daughter has made over the past weeks. Mike’s approach to post SDR therapy is unique! Send us an E-mail and let us know how we can help you, alternatively you can contact us on Facebook, Twitter or at the Gym!